 The Don Dunstan Foundation is supported by the University of Adelaide and Flinders Universities and, as part of our work to help inspire action for a fairer world, we seek to provide opportunities for students of these two universities to put into practice what they are learning in their courses. We are always on the lookout for students to do internships and work experience placements in our Grenfell St office and are open to a variety of disciplines across all faculties in the University of Adelaide and Flinders University. Our preference is for internships to be undertaken for course credit. 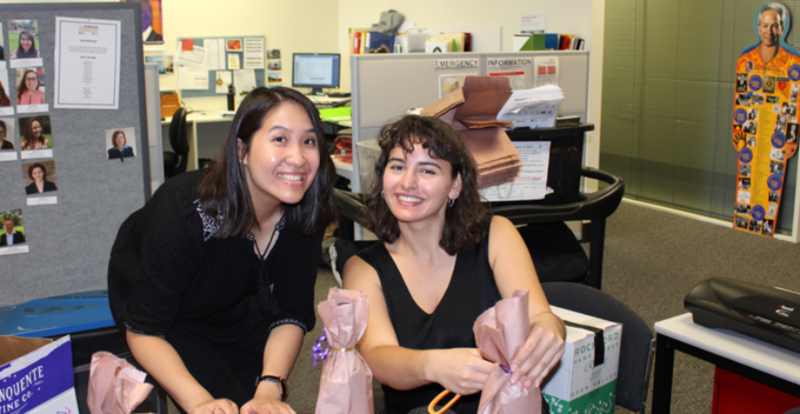 The areas interns and work experience students can work on include all aspects of the Don Dunstan Foundation’s work. Commencement and duration of internships can be discussed upon contact. If you are interested please contact us at dunstan.foundation@adelaide.edu.au and include your name, year level, course of study and any thoughts you have on the projects you are interested in and what skills you would like to develop.